 Nazareth Retreat Center was founded in 2009 in the long tradition of the Sisters of Charity of Nazareth. We are dedicated to providing opportunities for peace, prayer, and reflection for all in a gorgeous, sacred, and historic setting. We are located just outside of Bardstown, Kentucky. Nazareth is part of the affectionately titled “Holy Land of Kentucky.” Several locations on the Kentucky Bourbon Trail are mere minutes away from our grounds, along with several historic landmarks like My Old Kentucky Home and St. Joseph Proto-Cathedral. Be sure to explore our website to learn about some of our sponsored events, view our cozy accommodations, and learn about visiting us for your own private retreat. We hope that your journey will bring you to visit us soon! 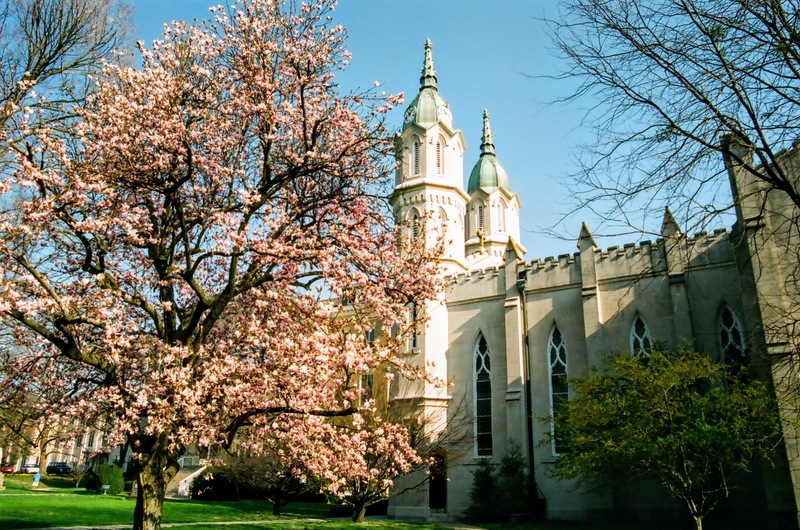 Built in 1854, this historic, iconic, and Gothic-style church was designed by the well-known architect William Keeley for the Sisters of Charity of Nazareth. It was built with materials found on Nazareth’s grounds and limestone from Indiana. Mass and Vespers are open to all. Mass: Mon. – Sat. 10:50 A.M. / Sun. 10:30 A.M.
Vespers: Mon. – Fri. 4:45 P.M.
Our hermitages are a place where one can just be free from a busy schedule and the hustle and bustle of the world to pray, reflect, and recuperate. Two hermitages are available. Both are in a wooded part of the campus. 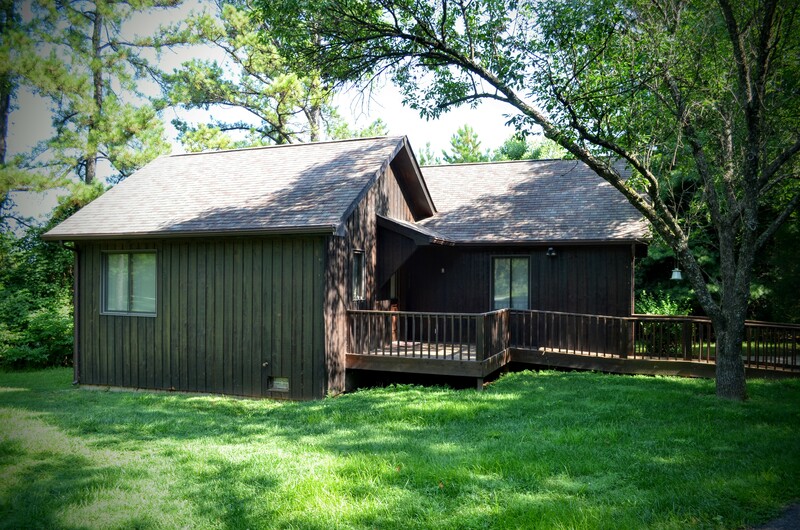 Vincent Cottage is a two bedroom hermitage with a living/dining area, kitchen, and screened-in porch. It overlooks a small lake called “Peter’s Puddle”. Casa Maria is single occupancy with a single bed, living/eating area, and kitchen. It is surrounded by trees and is home to a variety of birds and flowers. 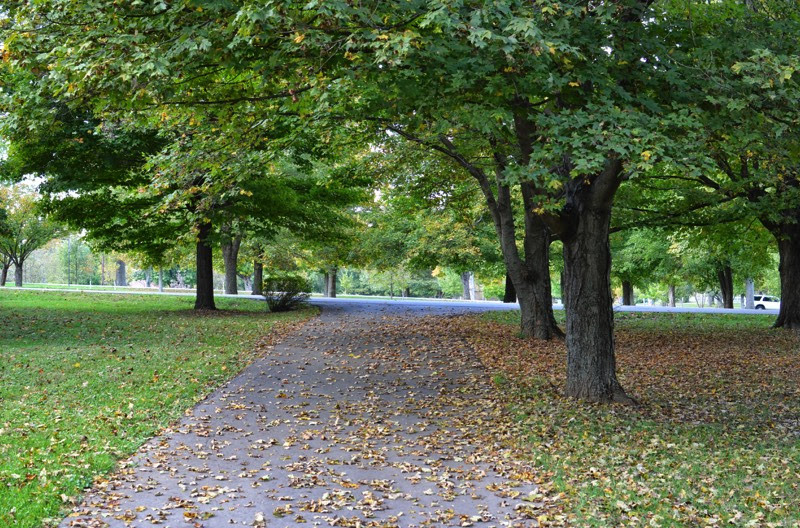 Scenic and well-maintained walking paths can be found throughout Nazareth Retreat Center. Many use them daily for runs, brisk walks, or slow, sight-seeing strolls. Comfortable benches, peaceful bodies of water, and beautiful devotional shrines can be found along many of these paths. Trenton Mattingly is originally from Lexington, KY. He has a B.A. from Bellarmine University and an M.A. from the University of Notre Dame through the McGrath Institute for Church Life. 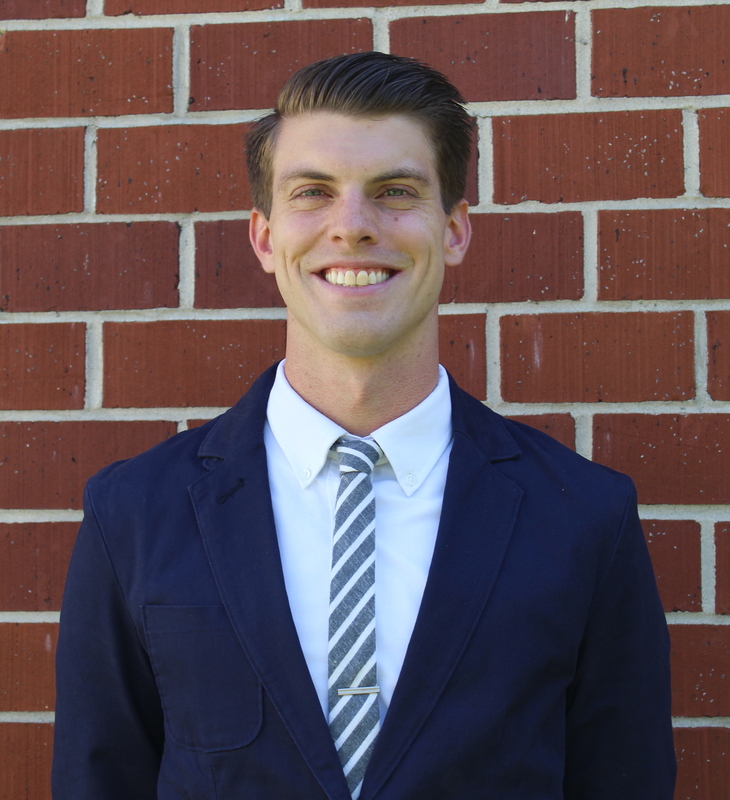 Trenton has previous ministry experience in parish and campus ministry settings, especially in regard to event planning, religious education, and faith formation. 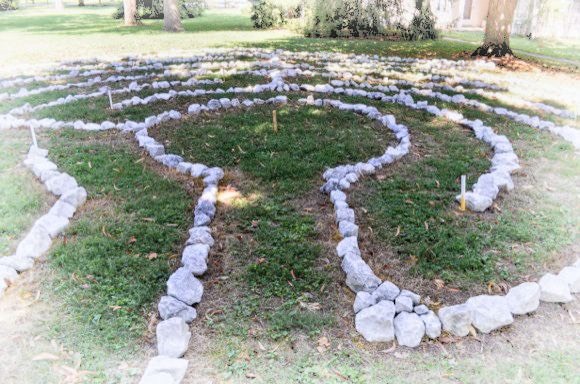 As director of Nazareth Retreat Center, Trenton looks forward to helping to offer opportunities for people to find peace in a busy world, learn more about their faith, and strengthen their relationship with God. 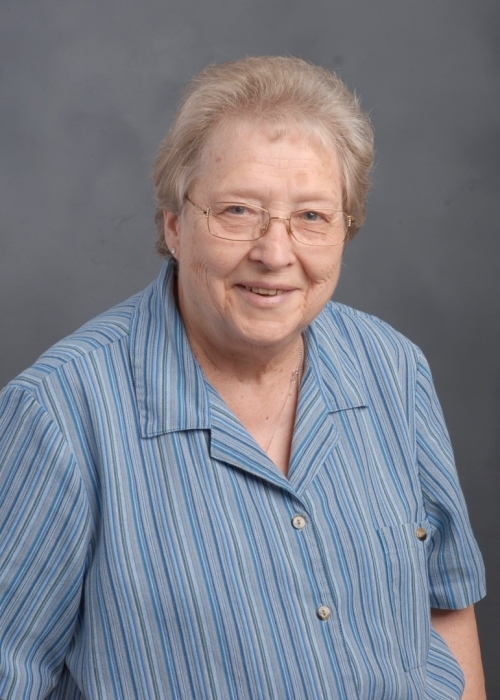 Carol McKean, SCN served as an educator and principal of schools in Massachusetts, Ohio and Maryland. Carol holds an MA in Education and participated in Retreat International for 10 years. 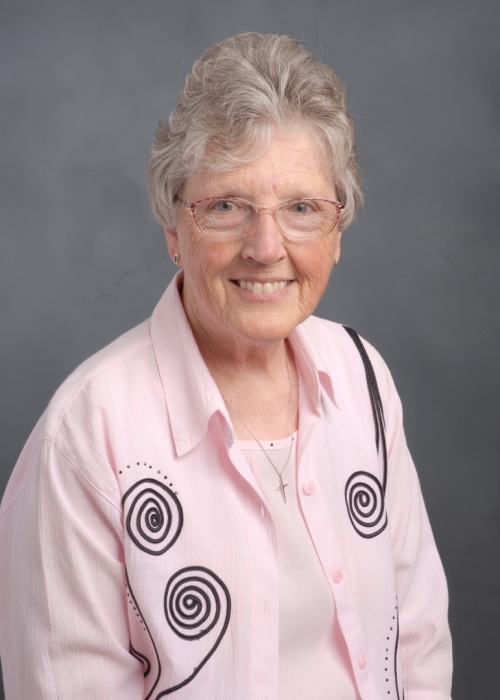 She has served on a number of committees of the SCN Congregation through the years. 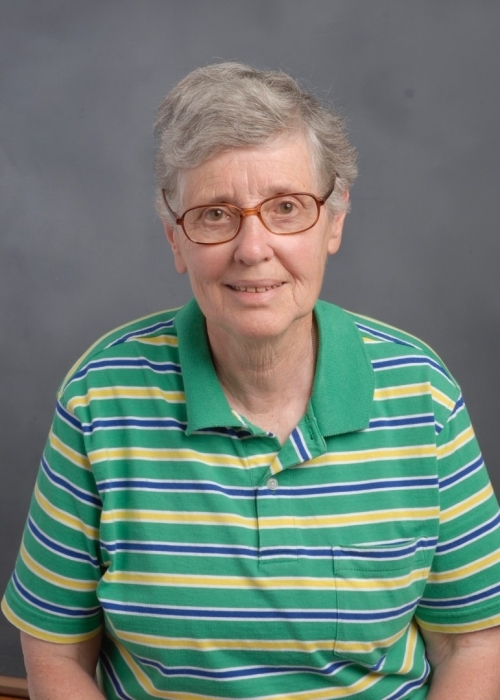 In the position as interim director of Nazareth Retreat Center, Carol looks forward to helping with offering opportunities for people to get in touch with themselves and God – to become their best selves.